The Stylus USB Drive is a new design and has been very popular, With its unique stylus on one end, this USB also doubles up to be used with many touch screen appliances, perfect if your recipients are tech-savvy professionals. The Stylus USB Drive has a slider which can retract the USB into the shell and protect the connector completely. 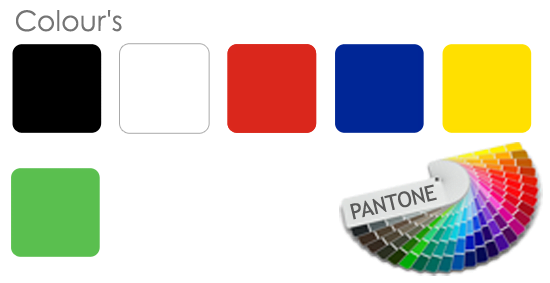 Coming in three standard colours of Black, Red, and Blue but also having the option to Pantone colour match, meaning you can have the Stylus USB Drive made to your exact brand colour specifications. Your company logo can be printed on both sides in 1-4 spot colours, advertising your brand to its highest potential. The Stylus USB Drive has a soft velvet feel, provided by the rubber shell to add an extra element of sleekness to this fantastic design! Ranging in data sizes from as little as 128Mb to a huge 64Gb, depending on how much space you require. We also offer to upload up to 400Mb of data free of charge to your USB order! 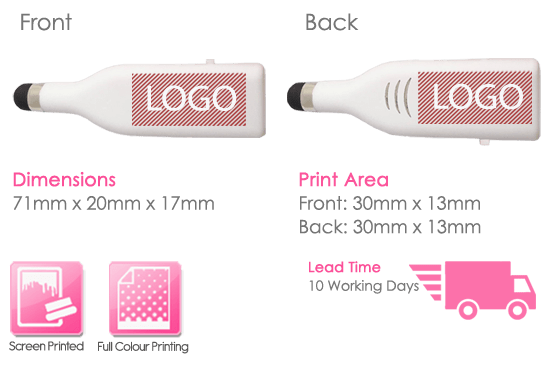 With a minimum order of just 50 pieces, this contemporary Stylus USB design is available with our 10 Day delivery service. If you would like to see how your brand may look on the Stylus USB Drive, contact one of our Sales Executives for a free quote and a visual mockup today.